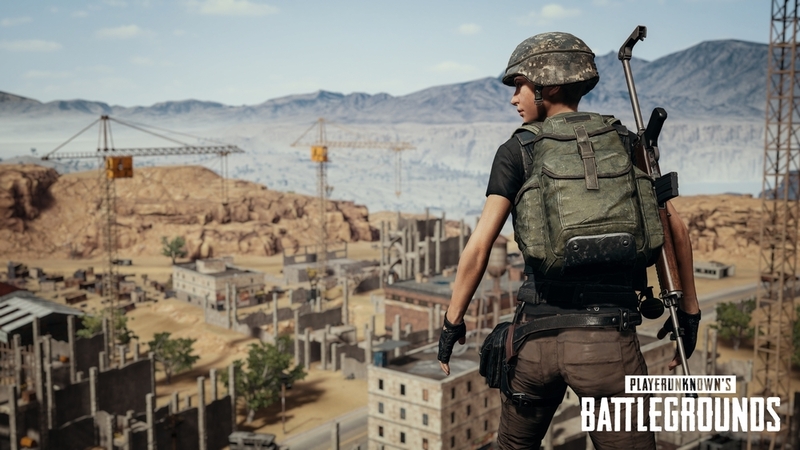 Developer Bluehole has deployed the PUBG PC update on the game’s test servers, which offers sound fixes alongside a new anti-cheat measure. 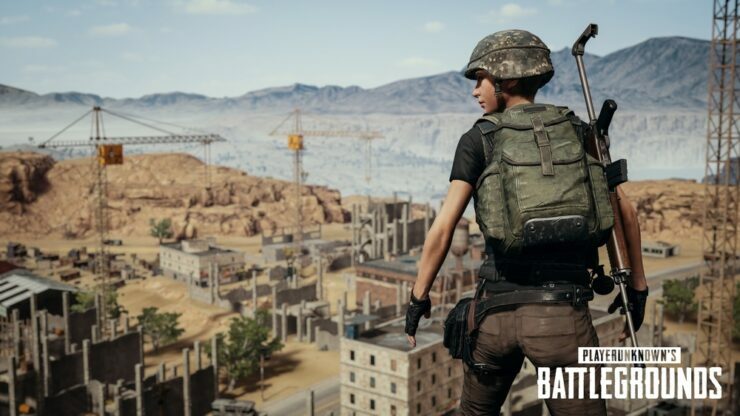 The anti-cheat update was scheduled to go live earlier this week, but Bluehole later decided to delay the patch. It seems that some sort of anti-cheating solution has now been rolled out nonetheless. “In order to foster a healthy and fair game environment, we have applied a new update to the test servers, as part of our preventive measures against cheat programs.”, community coordinator Hawkinz writes on the game’s official forums. A new update for Xbox One was released yesterday. PlayerUnknown’s Battlegrounds is available now on PC and Xbox One. Since its release back in March of last year, the game has surpassed 30 million players across both platforms.